Interactive marketing enables two-way communications between sellers and individual buyers. This exchange takes place online through social media, content syndication and mash-ups; tagging, wikis, web fora and message boards, customer ratings and evaluation systems, virtual worlds, podcasting, blogs, and online videos (vlogs).and blogs. Some of its advantages include the ability to precisely communicate to individuals with addressable messages that can be customised to individual consumers. 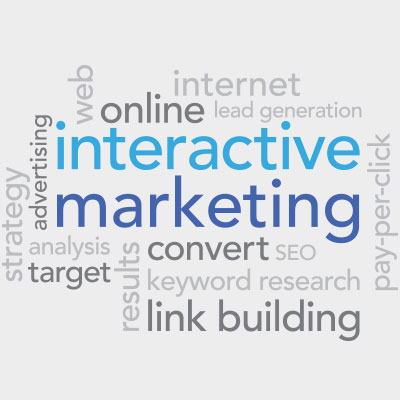 Therefore, interactive marketing is also linked to content marketing. Many companies can produce relevant content that could be shared through social networks. Such content may “go viral” among social media users. As a result, it can bring inbound leads, as internet users can choose what content they wish to be exposed to, respond to, and share. Interactive marketing techniques typically include response mechanisms that allow consumers to respond directly to corporate communication. This marketing communication tool is much more precise and measurable, when compared to other media. The ability to measure direct and interactive marketing effects allow marketers to design communication programmes that target consumers, based on; recency – the amount of time since last purchase, frequency – the number of previous purchases, and monetary value – the total expenditures a customer makes over time. Online businesses can make use of Google Attribution to measure the impact of their marketing across devices and cross-channels; as Google holds vast amounts of data on net users, from its services including; AdWords, Google Analytics and DoubleClickSearch. The technology giant has access to consumer profiles more than any other company, because it knows when they view ads in its search engine, or in Gmail, YouTube, Google Maps, and in its Android apps. It also knows where consumers go, both online and in the physical world, based on cookies and location data from their phones. The company will shortly be in a position to track credit and debit card transactions and to link them to online consumer behaviour (Associated Press). Google’s moves will bring significant marketing opportunities to advertisers. Businesses could leverage themselves if Google provides them with relevant data on their prospective customers’ needs and wants. Google could inform them when prospects need products or services, and what price they are willing to pay. These answers allow marketers to better target individual consumers. However, these advances will also raise privacy concerns. 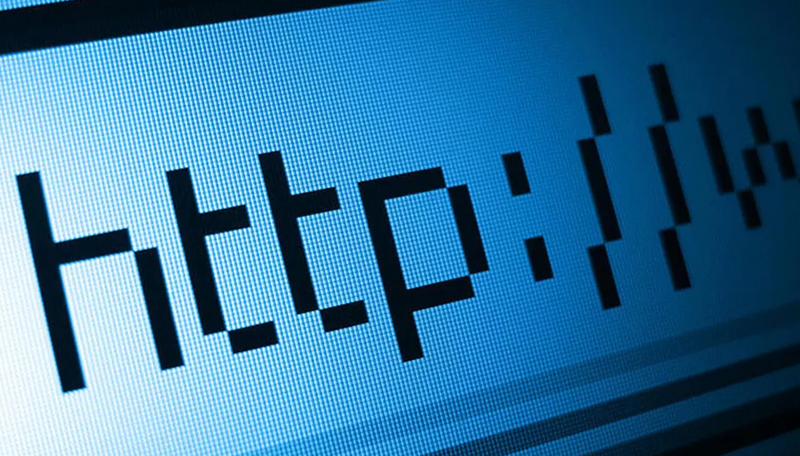 Wary consumers may install ad blockers, tracking blockers, and could decide to switch off their phone’s location services to ignore the greater personalisation of content from advertising. Many individual users are using mobile devices to construct their new customer experiences. The use of social networks allows them to engage, communicate and co-create in the online world. For instance, the tourism organisations’ websites and destination management organisations are using social media networks as well as interactive communications to enable tourists to personalise their sites with their personal experiences. They empower tourists as they facilitate the co-creation of content for the benefit of others. 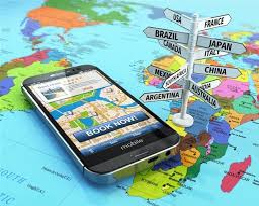 As a result, social media users and their reviews may impact on tourism marketing. Independent reviews and ratings are often considered as trustworthy sources for prospective tourists, as they provide objective information on tourism products and services. For example, TripAdvisor provides travel-related reviews and opinions on accommodation establishments, restaurants and attractions. In addition, many websites, which are traditionally known as booking engines, including; Booking.com, Airbnb.com, et cetera, also provide reviews that are integrated in their presentation of properties, restaurants and other amenities. A distinction should be made between reviews and ratings: Reviews will generally include qualitative comments and descriptions, whilst ratings usually feature quantitative rankings, corresponding to degrees of user satisfaction. The ratings may be part of a review. Sometimes, internet users may notice that there may be controversial reviews and unverified negative criticism. In a similar vein, the tourism service providers may also claim that they were subject to unfounded negative ratings. Very often, businesses have been blackmailed by consumers, who have threatened them that they will write negative reviews unless their demands are not met. On the other hand, several consumers have also reported cases of unfounded positive ratings of services. Therefore, online users are increasingly paying more attention to these contentious issues. Lately, the World Committee on Tourism Ethics has elaborated its recommendations for the responsible use of ratings and reviews on digital platforms. Their recommendations are addressed to three main groups of stakeholders, namely: online platforms (operators like TripAdvisor or Yelp) service providers (businesses that are listed on these platforms); and users (consumers). Digital platforms that incorporate reviews and ratings for their products and services need to ensure the accuracy, reliability and credibility of their content. Online platforms should undertake all reasonable measures to ensure that the individual reviews reflect the real users’ opinions, findings and experiences. The provision of publicly available information through digital media involves a certain degree of trust. The veracity of the reviews is essential for their integrity, reputation and good functioning of the review platforms. Whilst it is not always easy to verify the authenticity of user generated content, the digital platform should have quality control mechanisms and processes to ensure that their reviews are clear, accurate and truthful, for the benefit of the service providers as well as prospective consumers.